Trade Forex, CFDs, Gold, Silver and Commodities with institutional grade pricing and conditions. UK Clearing House Limited was established in central London in October 2012. We are authorized and regulated by the Financial Conduct Authority (FCA Registration No. 595713) and an A-1 Liquidity Provider offering our services to global financial market on a B to B basis. Since our launch of business in 2012, we offer tight spreads and provide better quality and wide range of liquidity in the market. 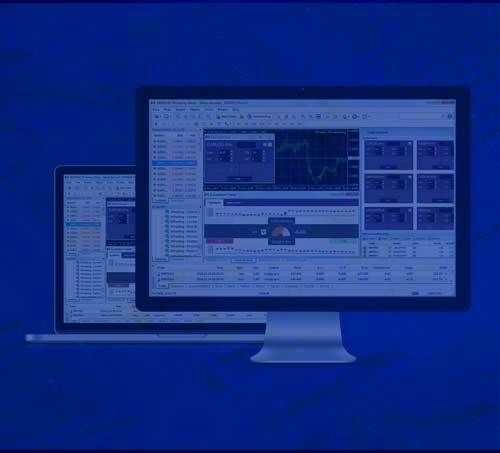 We are trying to provide world class products and services to all types of our clients and partners including CFD Brokers, White Label partners, Funds and Investment managers, Proprietary Traders all over the world. We have created the ideal trading environment for each types of traders through a unique combination of industry leading technology and assures the provision of the best possible execution such as Low Latency, Tailored Pricing, Global Connectivity, etc. etc. to meet our client’s various and strict trading requirement. UK Clearing House Limited, Registered Office: 45 Pall Mall, London SW1Y 5JG, United Kingdom. Business Office: 22 Upper Ground, London, SE1 9PD, United Kingdom. Registered Number 8302764. Registered in England and Wales. http://ukclearinghouselimited.com. Telephone +44 (0)20 3865 4730. Calls may be recorded or monitored. Authorised and regulated by the Financial Conduct Authority. Our Financial Services Register number is 595713. You can check this on the Financial Services Register by visiting the FCA's website www.fca.org.uk/register or by contacting the FCA on 0800 111 6768. UK Clearing House logo is registered trademarks. © UK Clearing House Limited. All Rights Reserved.